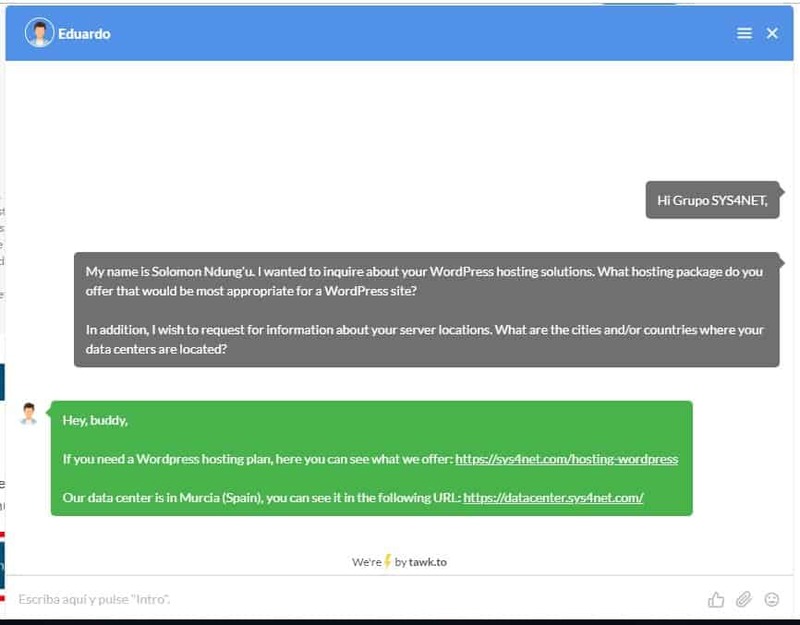 Grupo SYS4NET Review 2019: Is Grupo SYS4NET a Good Hosting? Grupo SYS4NET is a hosting company located in the region of Murcia, Spain. The vendor has a variety of hosting options including shared web hosting, VPS cloud hosting, and dedicated server solutions. Grupo SYS4NET offers a variety of hosting options to its customers across the globe. The hosting company is located in Murcia, Spain and appears to be an established hosting vendor that has been around for quite some time. It offers, among other services, shared web hosting, dedicated servers, VPS hosting, domain name registration, and SSL certificates. The Grupo SYS4NET website is only available in Spanish. Grupo SYS4NET provides high-end CloudLinux infrastructure for all its hosting services. It uses fully redundant network architecture at every level without single points of failure. It only offers SSD storage, which ensures that the websites it hosts have faster loading speeds. The Grupo SYS4NET hosting plans allow you to increase CPU, storage resources, memory, and performance with ease without incurring any downtime in the process. In addition, the hosting solutions use the most robust and intuitive DirectAdmin control panel. This vendor’s hosting plans are managed by DirectAdmin with a totally intuitive interface even for novice webmasters. All the same, users who prefer cPanel control panel could find it a little inconvenient to switch over and have to learn how to use DirectAdmin. In addition to the security options available with each hosting option, Grupo SYS4NET provides SSL certificates with more advanced security specs. The certificates feature SHA-256 bit encryption, key length 4096 bits, dedicated IP, and free installation. Grupo SYS4NET offers quality hosting services packed with advanced features at competitive prices. Currently, its rates are priced in euros and are available on a monthly billing cycle. 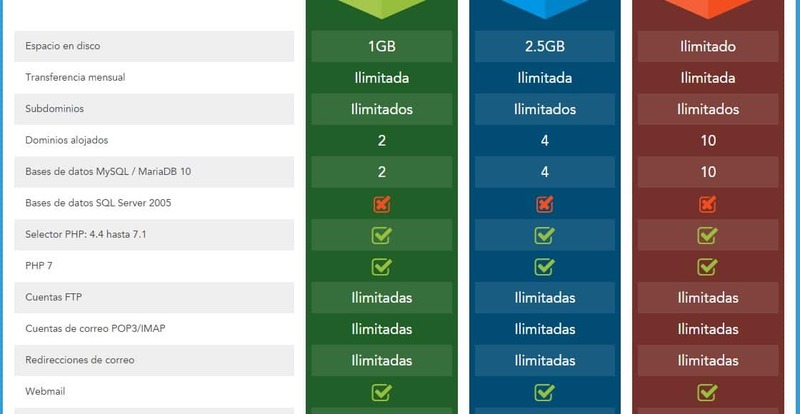 Grupo SYS4NET might not offer any free trial period for its services, but they have a 30-day service warranty. The vendor also offers a time-tested uptime guarantee of 99.9%. 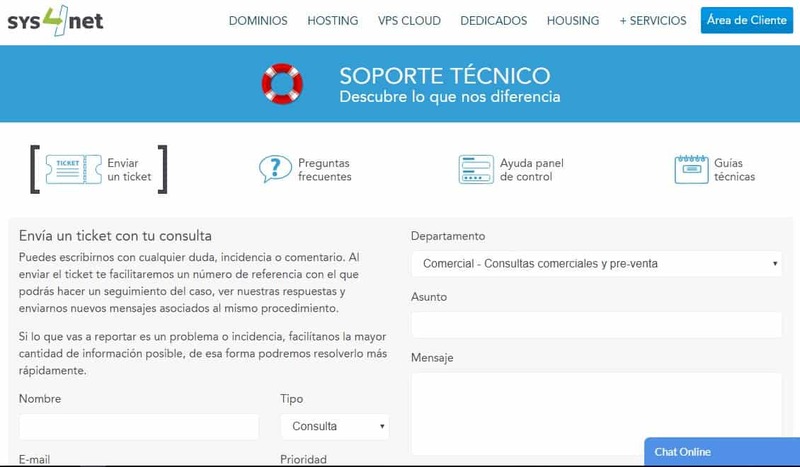 Customers can contact the Grupo SYS4NET support team via email, telephone, live chat, and ticketing system. The phone and live chat is available from 6:00 a.m. to 10:00 p.m. CEST every day, while tickets are available 24 hours a day, year round. I found the technical support team to be quite efficient. It was quick to respond to customer queries. I had a chat with one of this vendor’s support reps who instantly responded to my chat message through the vendor’s website live chat. Grupo SYS4NET also has a comprehensive knowledge base that includes an FAQ section, a blog, and video tutorials. Grupo SYS4NET has an attractive array of hosting services available for hosting even the most demanding websites. Its highly responsive customer support as well as comprehensive knowledge base endears itself to many in Spain and the rest of Europe. Wondering how Grupo SYS4NET stacks up against other Web Hosting companies? Enter any other Web Hosting company and we will give you a side-by-side comparison.